That's not a Green Terror! 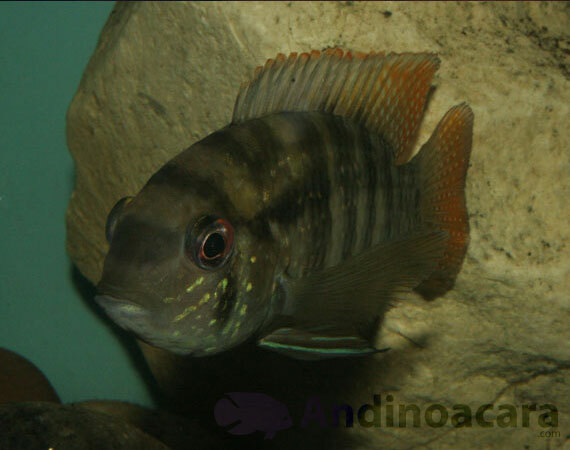 Welcome to the world of Andinoacara. The genus that covers everything from the familiar Green Terror, through to species science has yet to name. 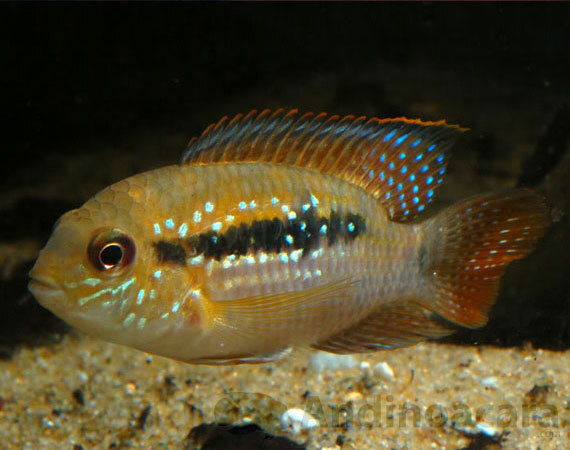 As the only dedicated online resource to these feisty cichlids. You can use this information to find out if you have a true Green Terror, a Gold Saum, a Blue Acara, or maybe something else in your tank. 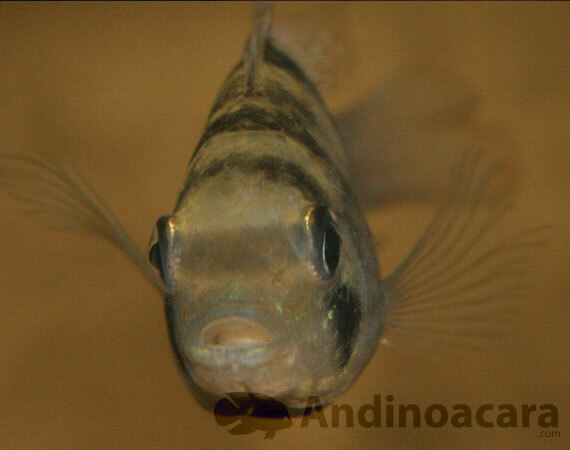 As a genus Andinoacara are one of the most mislabeled fish. The common names are consistently misused. To help clear up the confusion in 2009 the genus was redescribed, with further descriptions and revision in 2012. The fish of 20 years ago isn’t the fish of today. 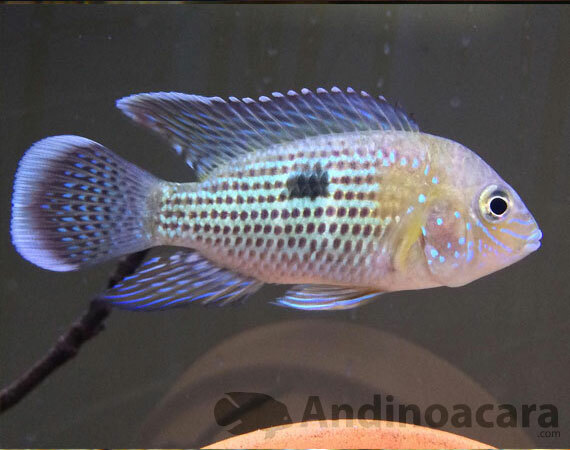 The natural range of this fish is in the slopes and valleys of the Andes mountains. It is this heritage that forms the first part of their name. 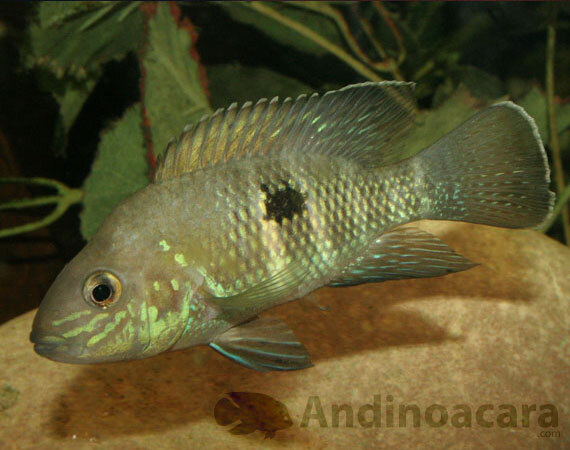 Combined with an old term for cichlid, Acara, the name Andinoacara literally means cichlid from the Andes. 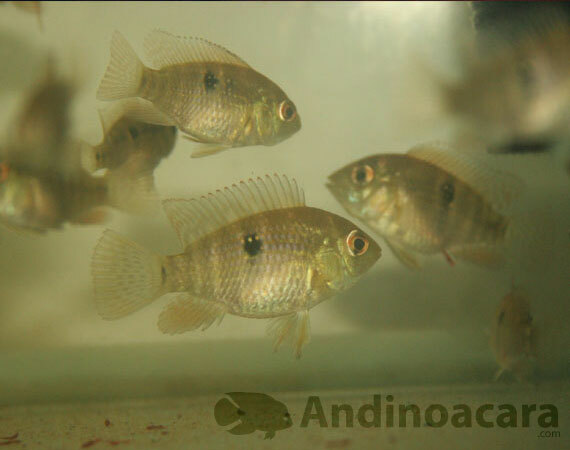 They are a medium sized cichlid group, ranging in size from 10cm (4”) to 30cm (12”) when fully grown. Most of this genus lives in soft water with the exception of A. stalsbergi which can be found in harder or even brackish water. Their natural habitat encompasses shallow, deep, slow moving, and fast flowing waters. 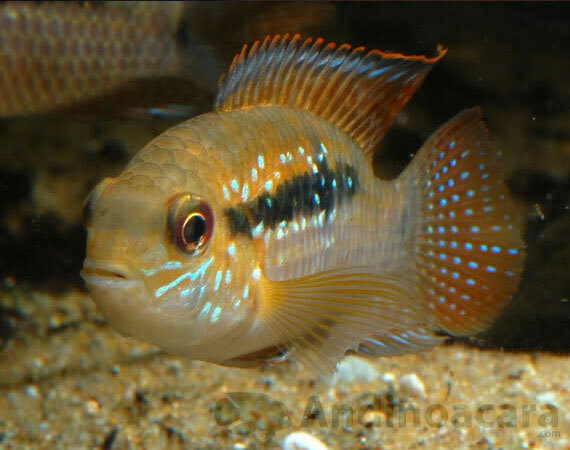 The family is split into two broad groups, the Green Terror Complex, and the Blue Acara Complex. How to know if you have a Green Terror. Join us on Instagram NEW Photos!